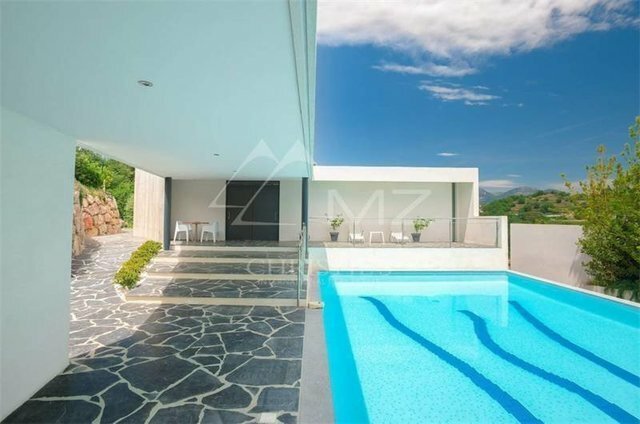 In the heart of a nice and recent domain, this magnificent contemporary villa built in 2012 boasts superb finishings and top of the range automation system. On approx. 200 sqm, it features 4 bedrooms as well as generous and light flowed living areas. Located in total peace and quiet not far from all amenities.